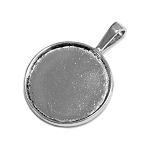 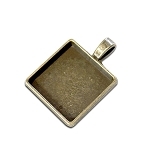 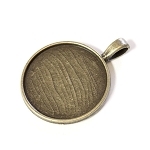 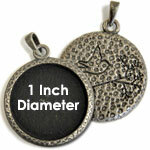 Wholesale priced bezel pendants, magnetic bezel pendants and lockets. 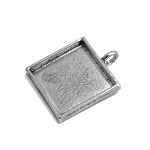 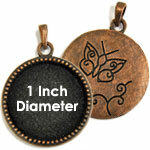 Wholesale priced pendants! 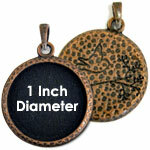 Perfect for your custom designed and photo necklaces.